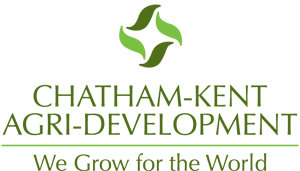 IPM 2018 TENTED CITY IS GETTING READY | Chatham-Kent Agriculture Development | We Grow For the World! 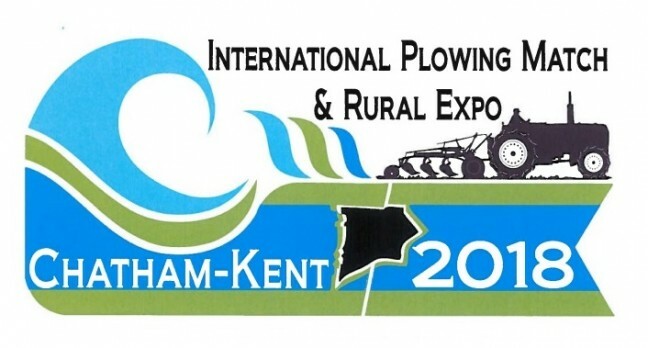 Aside from some last-minute touch-ups, the 2018 International Plowing Match & Rural Expo, Chatham-Kent (IPM 2018) site is almost ready to open its gates on Tuesday, Sept. 18, at 8:30 a.m. The Ontario Plowmen’s Association, about 50 IPM 2018 community committees, and 1,000 volunteers are preparing to welcome more than 80,000 visitors from throughout Ontario and beyond between Tuesday, Sept. 18 and Saturday, Sept. 22. Daily Event Hours run from 8:30 a.m. to 5:00 p.m. and daily admission costs $20 per Adult (age 16+); $5 per Child (ages 6-15); and Children age 5 and younger are admitted for FREE. 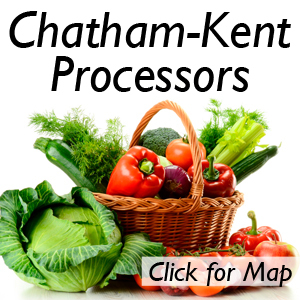 The site is just to the northeast of the Village of Pain Court, in the Municipality of Chatham-Kent at 7579 Pain Court Line, Pain Court, Chatham-Kent, Ontario N0P 1Z0 (Tented City: Latitude 42.410285, Longitude -82.280135). The 2018 International Plowing Match and Rural Expo, Chatham-Kent, will kick off Tuesday morning with a parade on-site starting at 10:30 a.m., immediately followed by an Opening Ceremony featuring leaders from all levels of government, IPM 2018 leaders, music and Tobe Cobe Jr, the Official Mascot of IPM. 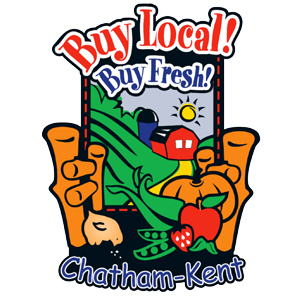 The IPM’s five-day schedule of events and attractions will showcase Chatham-Kent’s important agriculture, business and tourism activities. 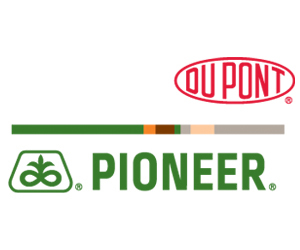 It will feature plowing competitions, awards, demonstrations, antique farm equipment displays, hundreds of exhibitors of all kinds, and many food vendors. Popular attractions will include rodeo, Team Farmall Dancing Tractors, the Canadian Cowgirls Precision Drill Team and a lineup of music acts such as the Canadian Celtic rock favourites MUDMEN. Guinness World Record attempts will include the Largest Egg and Spoon Race, the Largest Caesar Cocktail, Most People Bobbing for Apples at One Time, and World’s Tallest Sugar Cube Structure. All the information, schedules and a site map are in the Official IPM 2018 Show Guide, available on the International Plowing Match website.